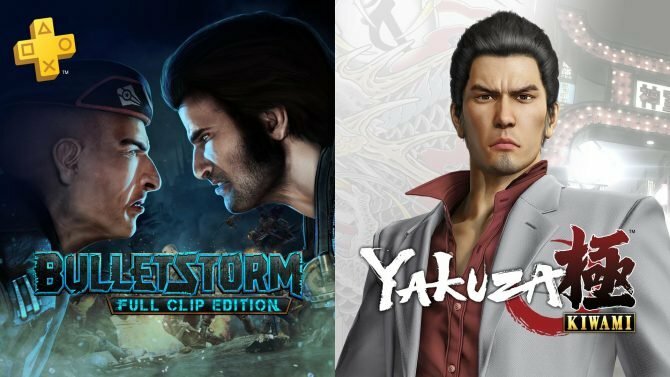 The PlayStation Plus November 2018 free games have been announced and are led by Yakuza Kiwami and Bulletstorm: Full Clip Edition. 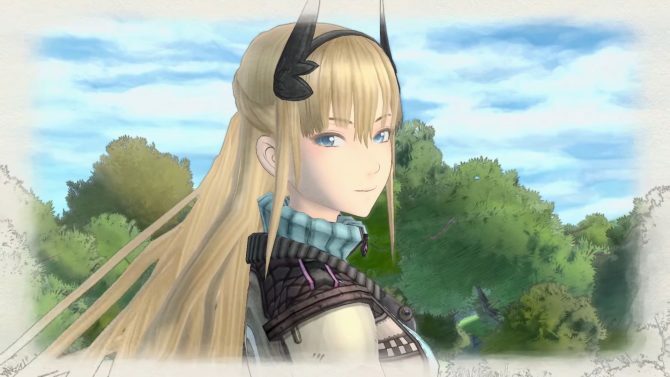 Following the announcement of the PC versions of Yakuza 0, Yakuza Kiwami, and Valkyria Chronicles 4, Sega released trailers. 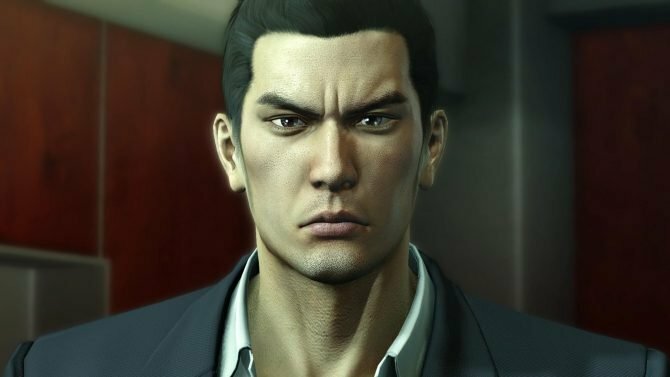 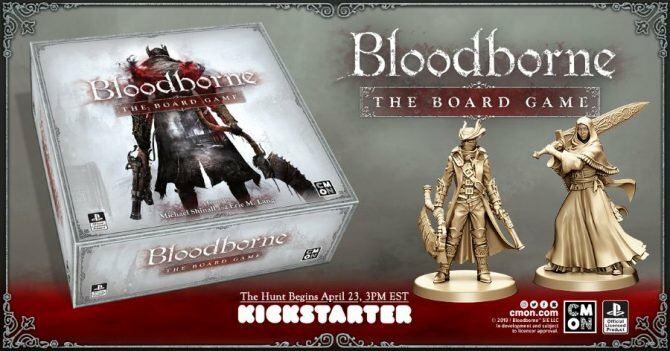 PC gamers who are also fans of Japanese games have plenty of reasons to celebrate, as they're getting Valkyria Chronicles 4, Yakuza Kiwami and Yakuza 0. 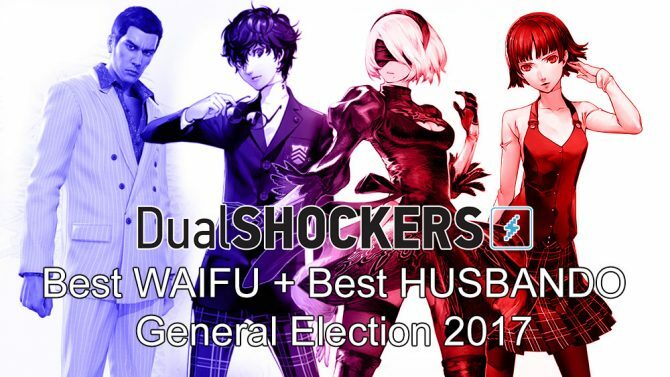 Results are in for DualShockers' reader-voted Best Waifu + Best Husbando 2017 General Election, with the triumph of YoRHa 2B and Ren Amamiya. 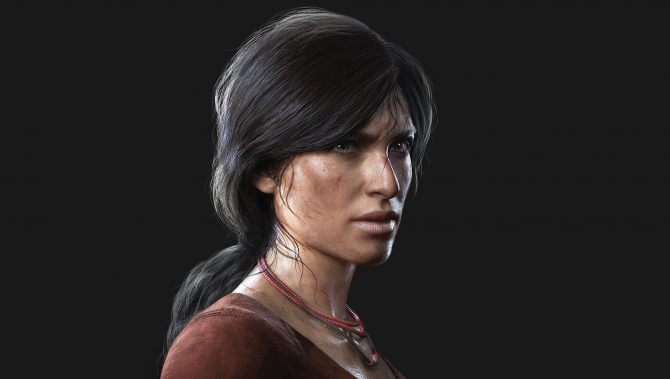 Chloe and Nadine's new standalone Uncharted adventure, exclusive to the PS4, holds off the lethal tag-team of Mario and Rabbids to maintain its No.1 spot of the UK sales chart for the second straight week. 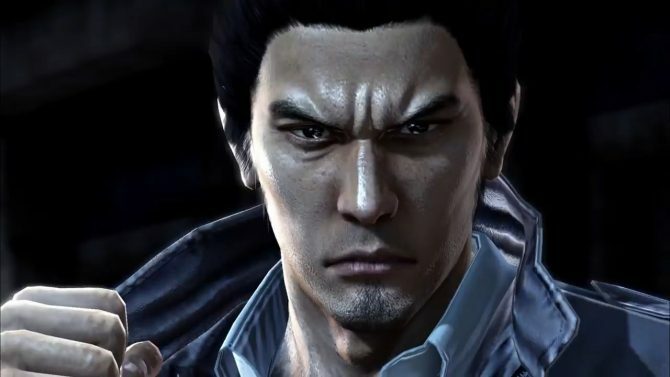 The remaster to the 2005 PlayStation 2 game, Yakuza Kiwami, released today with a new trailer showcasing the game's improved visuals and combat. 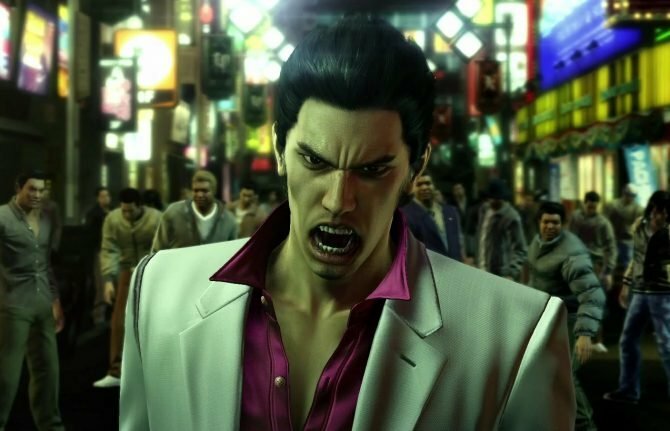 Yakuza Kiwami brings us back to 2005, letting younger generations witness the beginning of a legend. 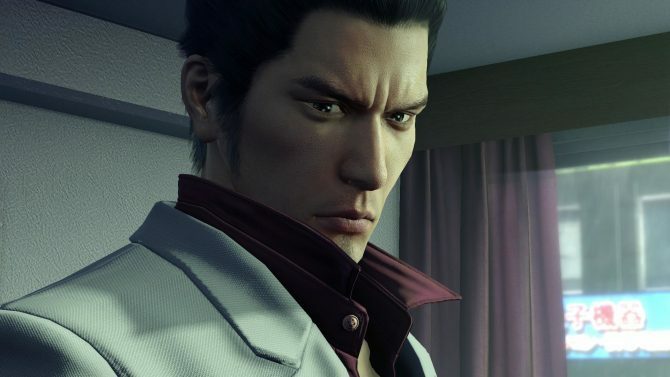 Like all Yakuza games, Yakuza Kiwami comes with a massive suite of content, but Sega just announced that you'll get more after release for free. 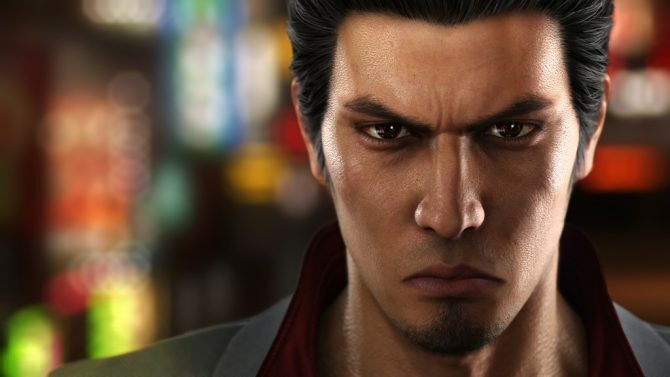 Sega launched a new trailer for their action RPG title Yakuza Kiwami, coming to PlayStation 4 on August 29. 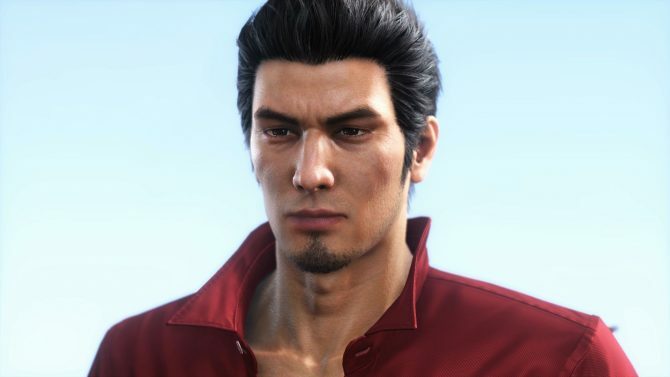 Sega revealed some incentives to those who are planning on picking up Yakuza Kiwami when it releases for PlayStation 4 on August 29 in the west. 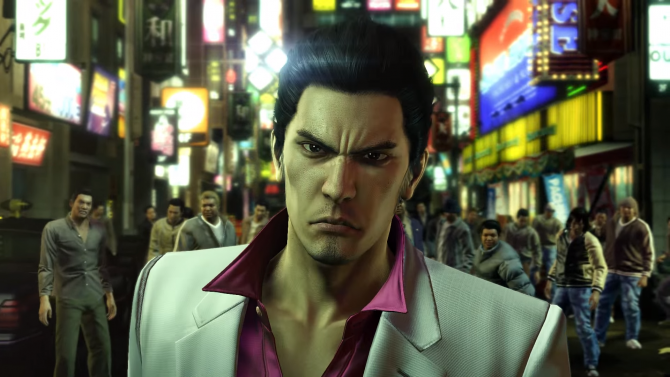 Sega lays down the smack at E3 2017 with two new trailers for Yakuza 6 and Yakuza Kiwami. 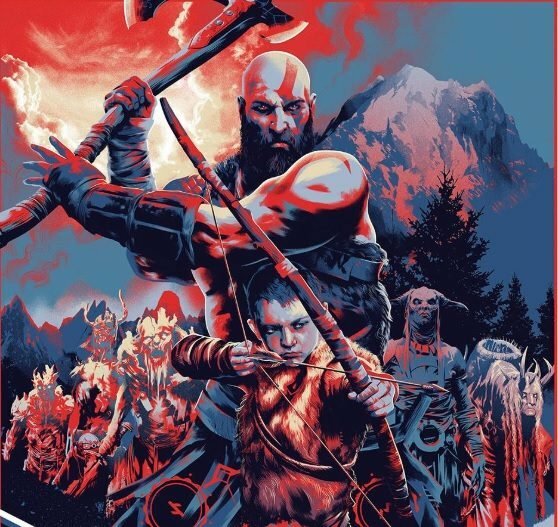 With E3 quickly approaching, Sega has revealed their complete line-up of games, along with games shown by publisher Atlus, that will appear at the showcase this year. 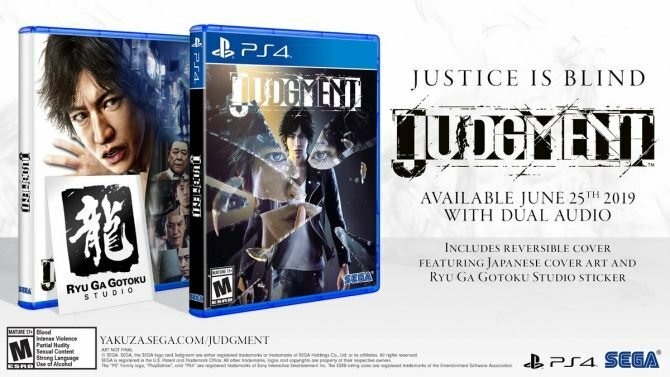 The "extreme" HD remake Yakuza Kiwami is arriving for Western audiences on PS4 in August, with the first run of physical copies coming in a SteelBook case. 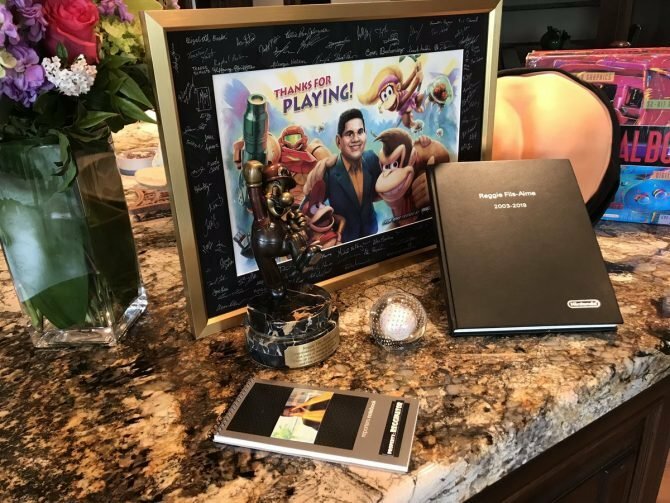 Today Sega and Sony Interactive Entertainment made a surprise announcement during the PlayStation Experience keynote presentation in Anaheim, California. 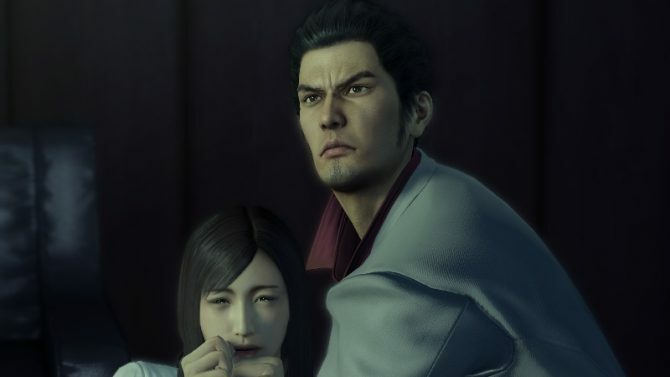 Yakuza Kiwami is coming west. 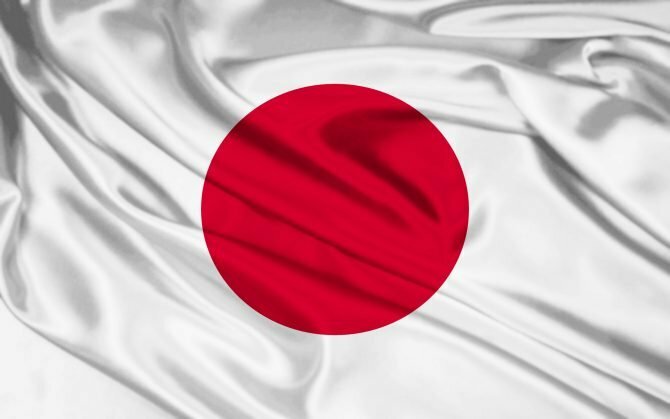 Yakuza Kiwami is has given us a good example on how remakes should be made, and the Japanese market responded positively, as the latest Media Create charts released today showcase.